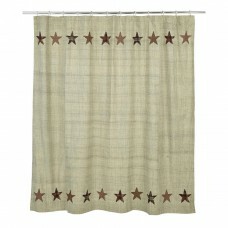 Runner is 100% cotton fabrics. 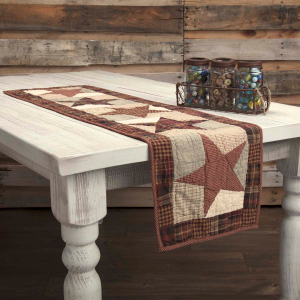 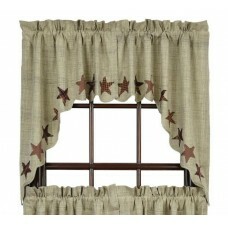 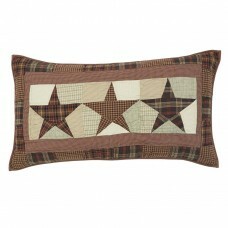 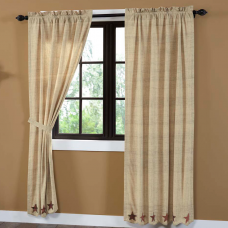 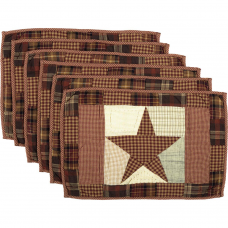 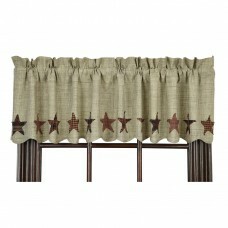 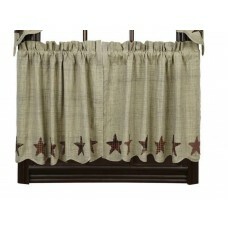 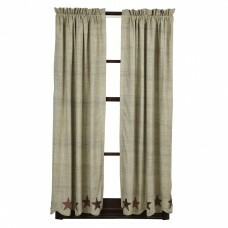 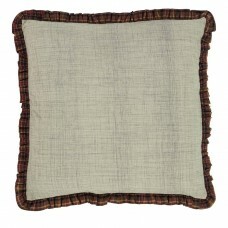 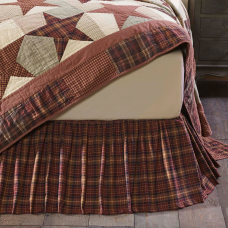 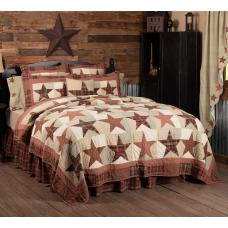 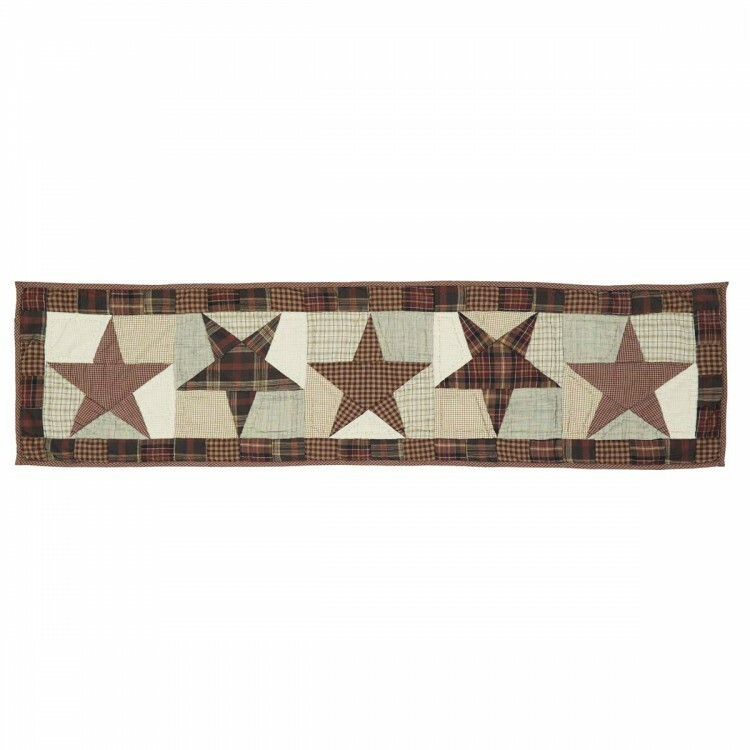 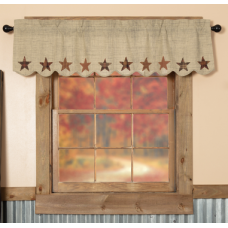 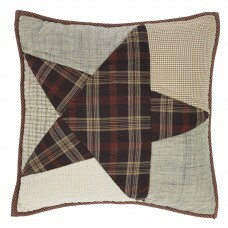 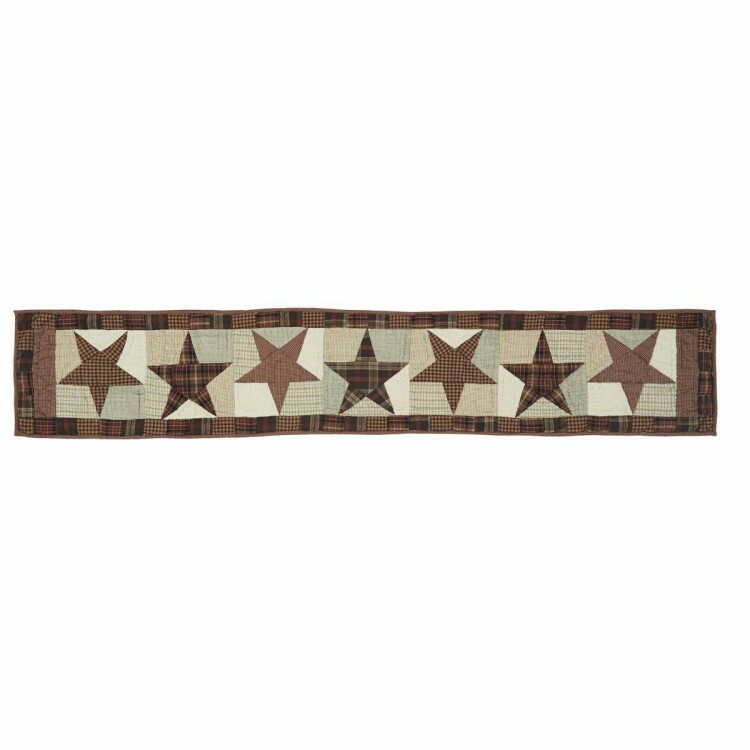 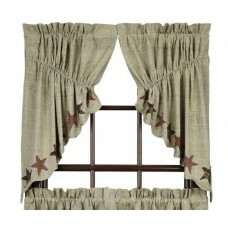 It features 7 stars in plaid and check fabrics, trimmed in plaid patchwork with a check border. 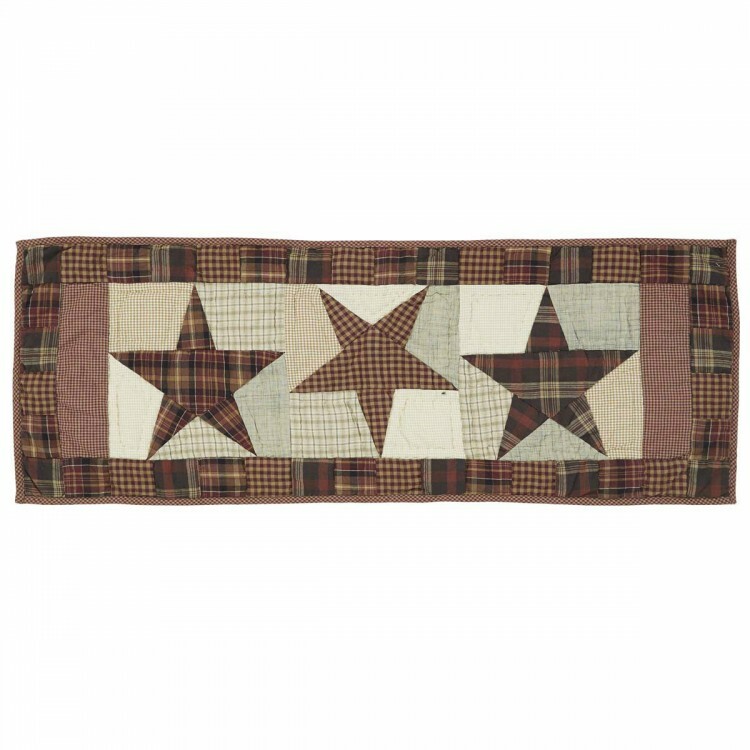 This runner is hand quilted with stitch in the ditch quilting.